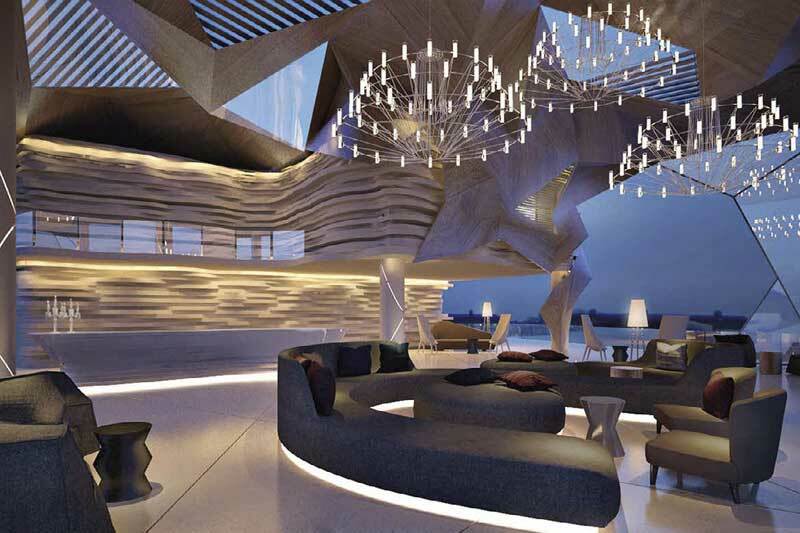 Bonatica Luxury Villas defines itself as the ultimate in luxury with the best in concept for architecture and interiors, right down to the organic feel of the space. 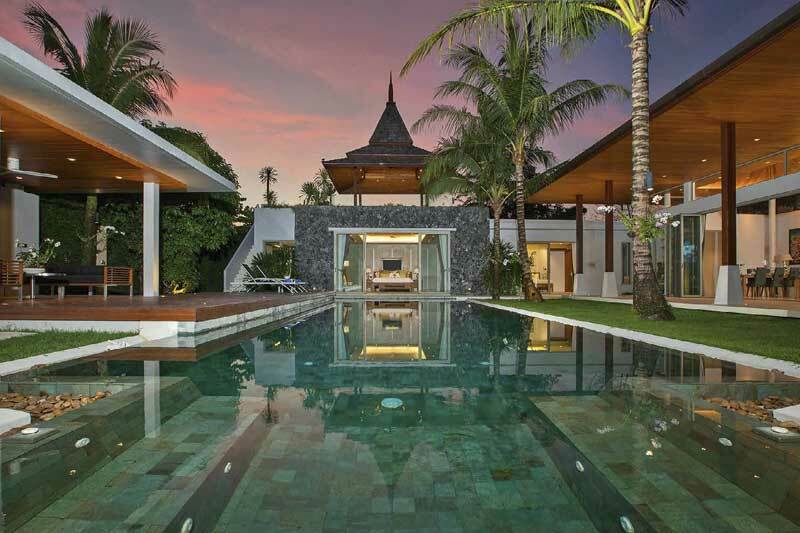 The residential project sits on Millionaire Mile Road in Kamala Beach, assuredly the most exclusive coast in Phuket where top island resorts and multi-millio dollar villas are situated in a place where one can live like royalty. 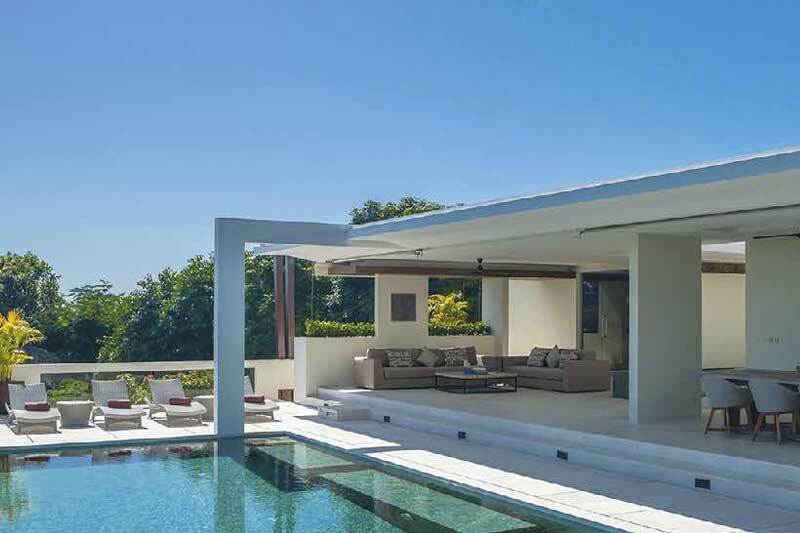 In the search for the ultimate in luxury living in Phuket, Layan Residences by Anantara is a sure contender to connect tranquillity and luxurious comfort in a residence. 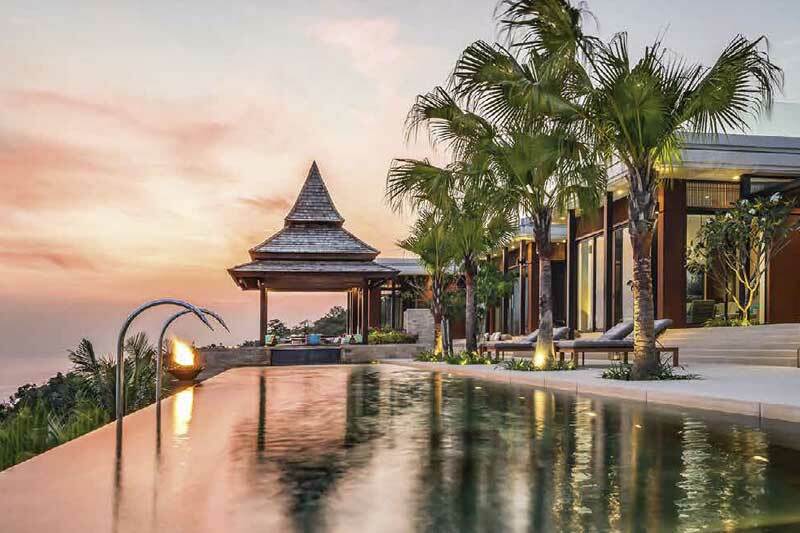 Nestled in the hills above Maenam, yet only a five-minute drive from the main road is Azur Samui. 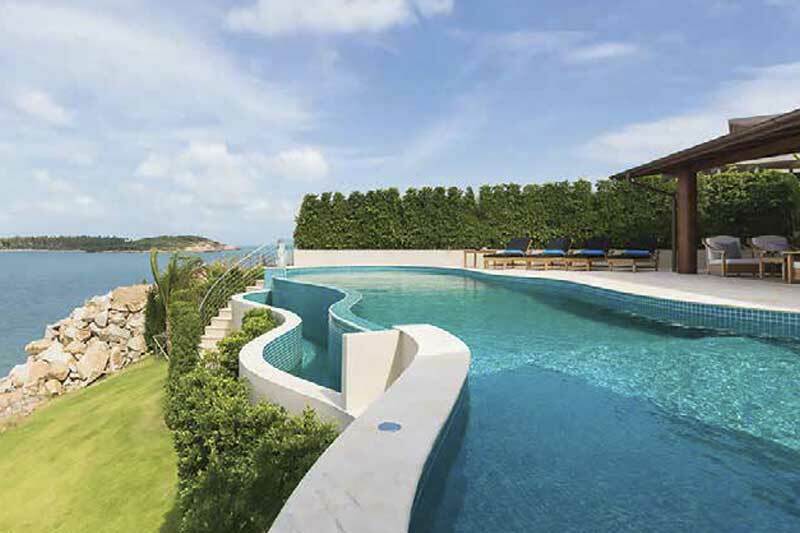 Property developer Impact Samui established early on that there were many opportunities to enhance the beauty of the island, by adapting a responsible approach to its devleopments. 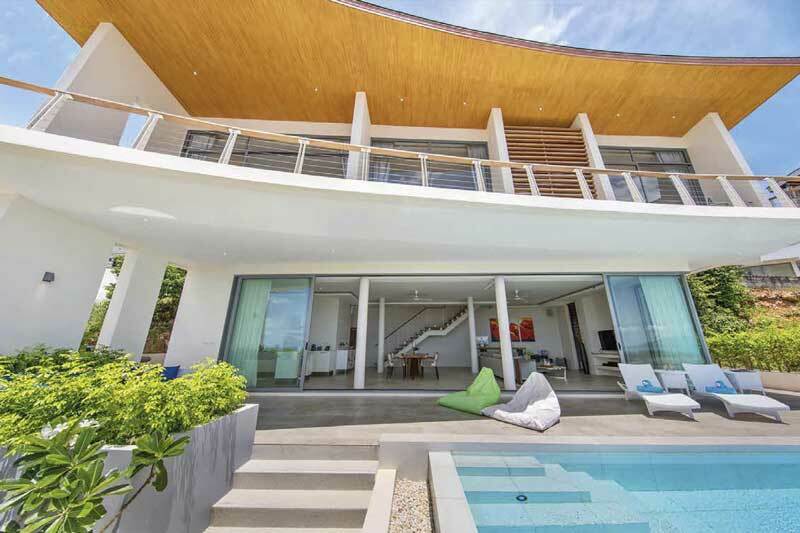 IVL Property welcomes you to Thailand, with a special welcome to Fah Thai readers flying to Koh Samui. 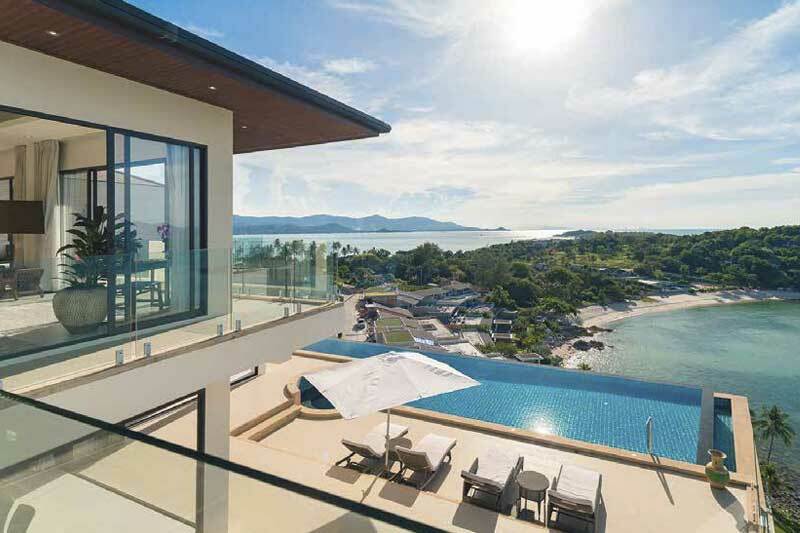 As an indedependent estate agent with over 10 years experience solely in the Koh Samui property market, OPP should be your first choice to make your dream of island living become a reality. 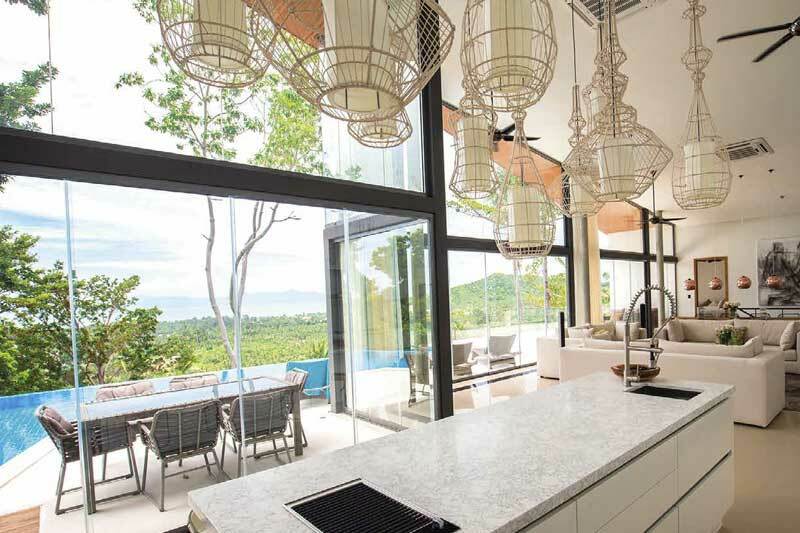 Samujana is an exclusive collection of spacious individual, free standing, and luxury residences on the island of Samui whose award-winning architecture, design and interiors embraces its natural tropical environment.